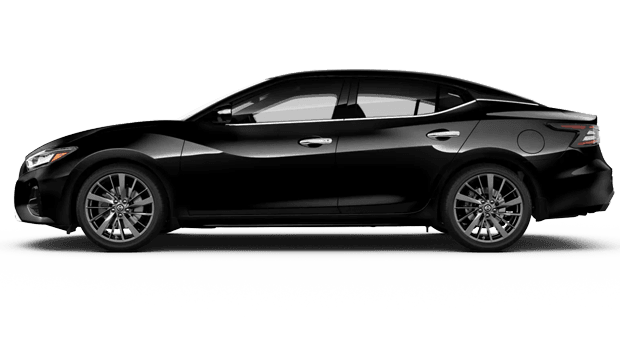 The 2019 Nissan Maxima is now available, sporting V6 performance and a sports-car-like design. 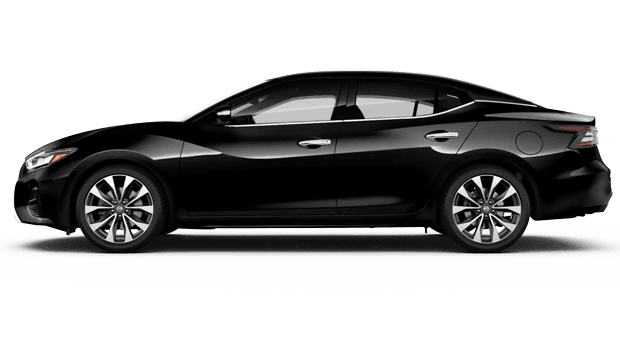 With its impressive power and upscale interior, the 2019 Maxima is the full-size sedan for driving enthusiasts who need comfortable space for family and friends. Car buyers near Spokane Valley, WA can tour and test drive the stylish 2019 Maxima sedan at Dave Smith Nissan. 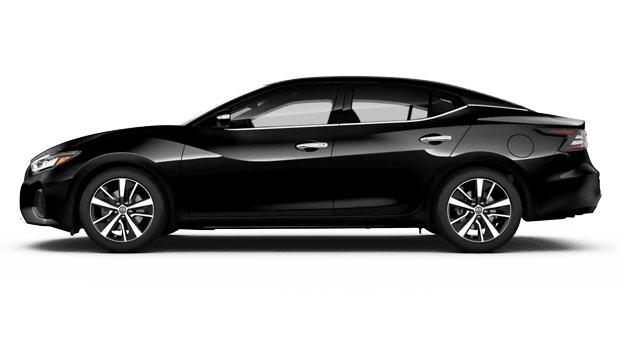 Begin your new car search online by shopping for a new Nissan Maxima sedan right here on our website; then, visit us in Spokane, WA for a test drive! 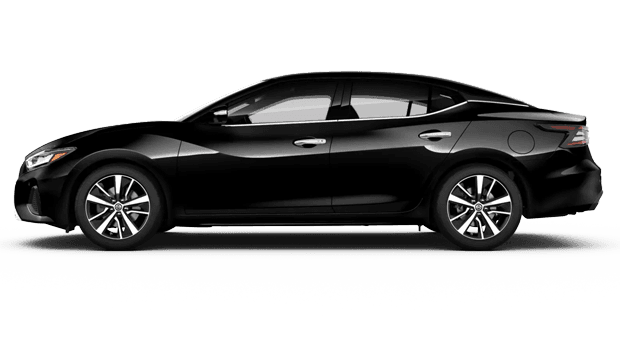 The 2019 Nissan Maxima is the car that is one part sport sedan, and one part family sedan. Its stellar driving dynamics and driver-focused cockpit are sure to excite any driver, and its roomy and luxurious cabin provides generous passenger space. 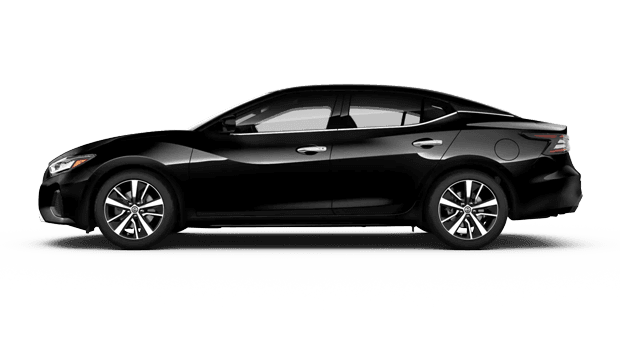 Whether you select the 2019 Maxima S, SV, SL or SR trim level, you will find that your new Maxima sedan comes well-equipped with both performance and high-tech features. Premium amenities like the RearView Monitor backup camera, NissanConnect™ with Navigation and remote engine start are now standard on every 2019 Maxima sedan. Nissan's flagship sports sedan is fitted with a 3.5-liter V6 engine that delivers the sporty and engaging driving experience that the Maxima is known for. 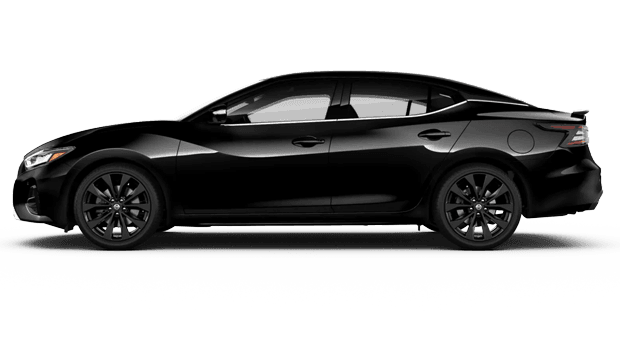 With 300 horsepower, 261 pound-foot of torque, and Nissan's highly efficient Xtronic CVT (continuously variable transmission) with a Drive Mode Selector, the 2019 Maxima is fun to drive and easy on fuel. You will love cruising around the Spokane Valley, WA, area and beyond in your very own 2019 Nissan Maxima. Visit Dave Smith Nissan for a tour from our Nissan sales staff, followed by a test drive! Dave Smith Nissan invites drivers near Spokane Valley, WA, and Coeur d'Alene, ID, to come and explore the 2019 Nissan Maxima sedan at our Nissan dealership. We are home to not only a dedicated team of sales and finance staff, but also a Nissan service center and genuine Nissan parts, so visit us in Spokane for all of your Nissan needs!